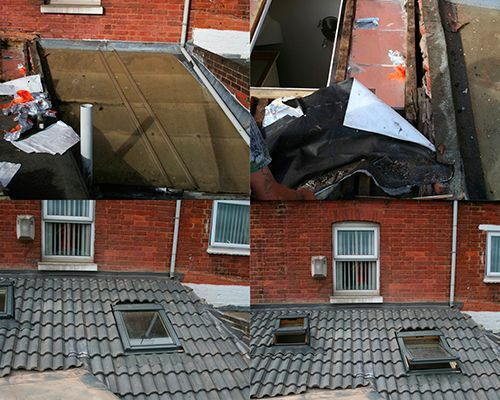 From flat roof installation at your new home to gutter repair. 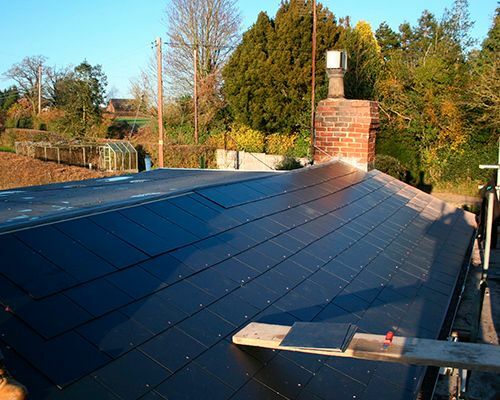 At Pneuma Roofing we offer you a complete roofing solution. 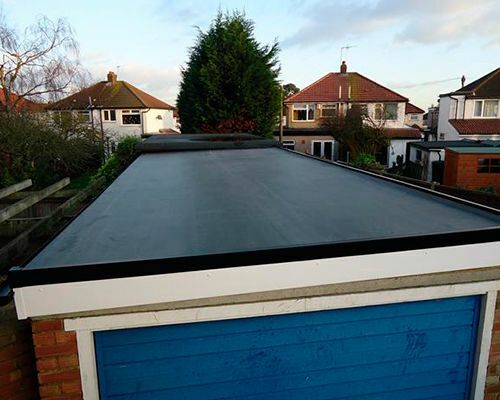 We specialise in flat roofs for both domestic and commercial customer throughout Gloucestershire, Oxfordshire and the Bristol area. 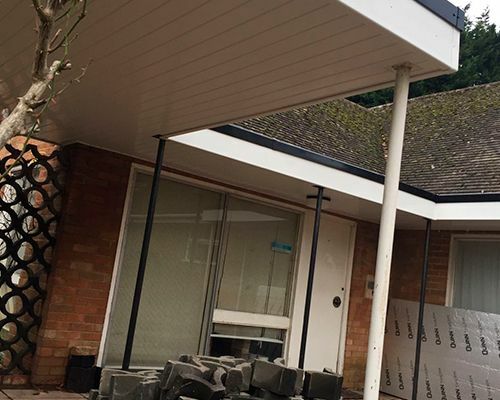 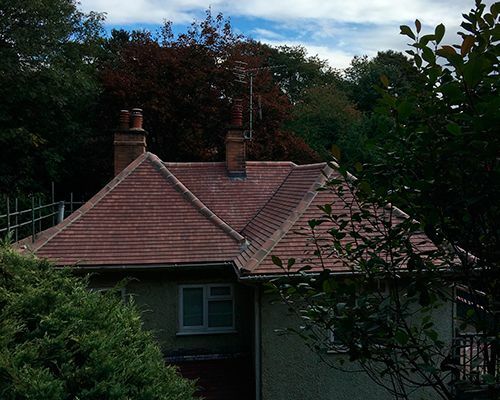 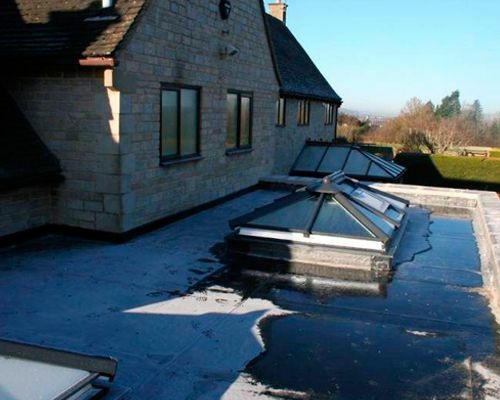 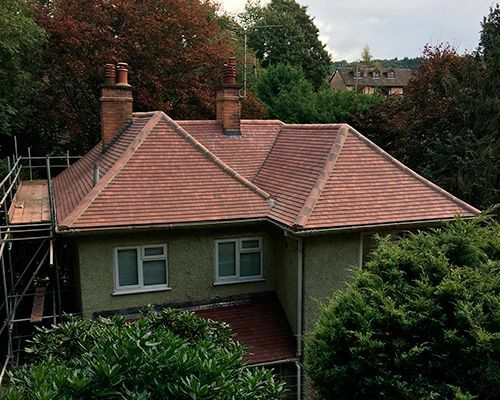 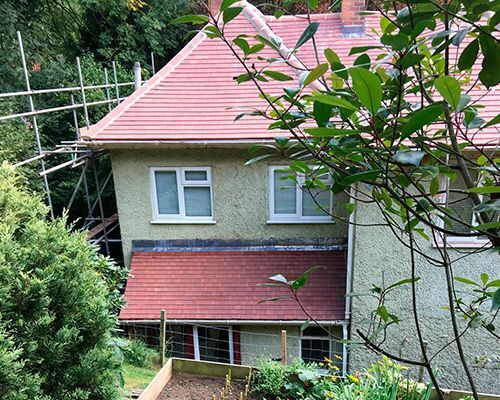 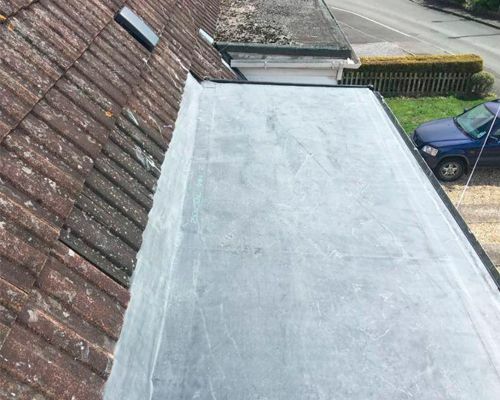 We have years of experience and are time served roofers who specialise in flat roofs throughout Gloucestershire, The Cotswold area and further a field. 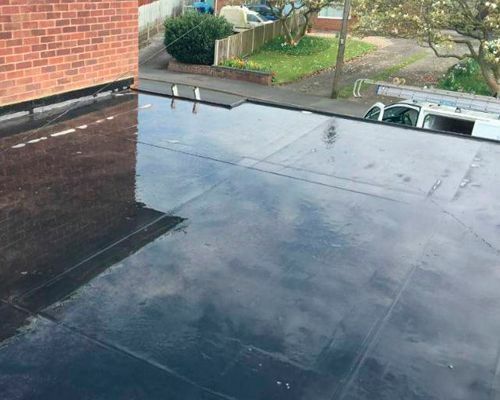 If you have a house, garage or business with a flat roof that needs repairing, or a new roof please feel free to contact us for a competitive quotation. 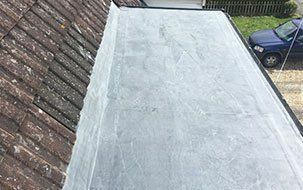 Issues with your roof? 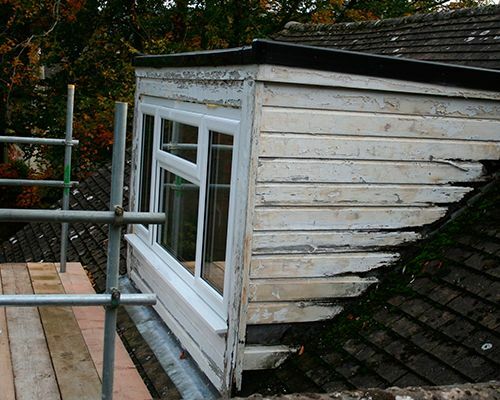 Do you want to hire professionals to repair it? 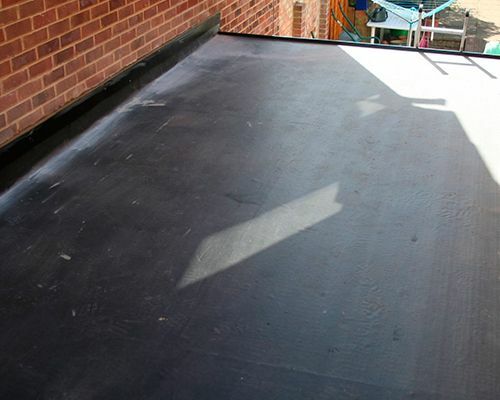 Then Pneuma Roofing is the right roofing company to get in touch with. 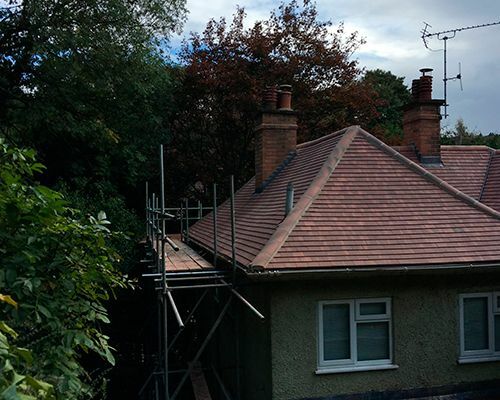 Our team of roofing contractors will assess the condition of your roof and offer a proper solution to the problem. 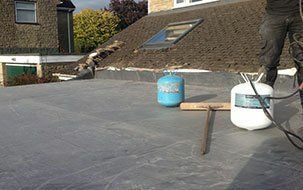 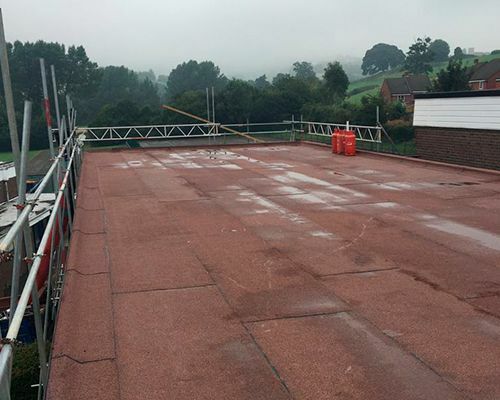 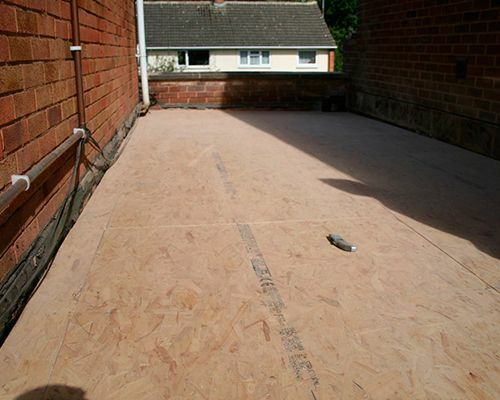 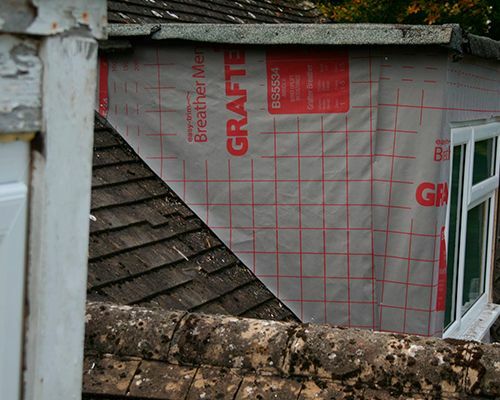 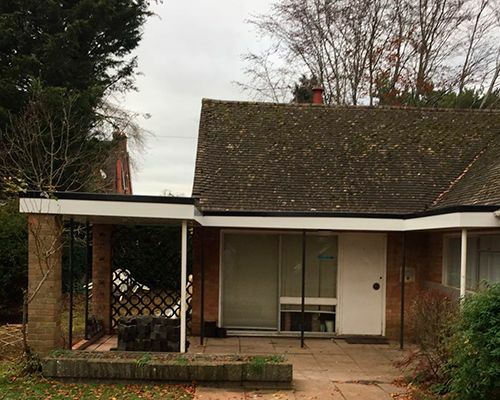 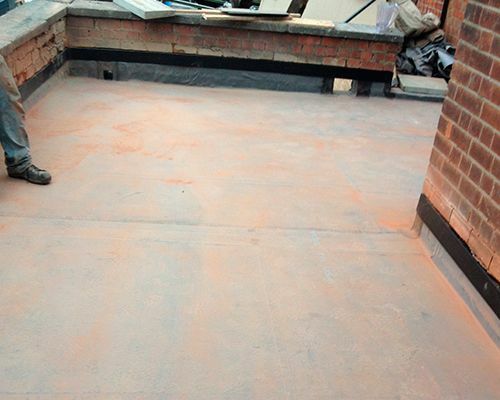 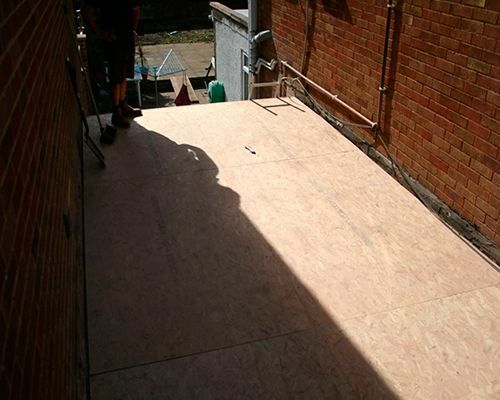 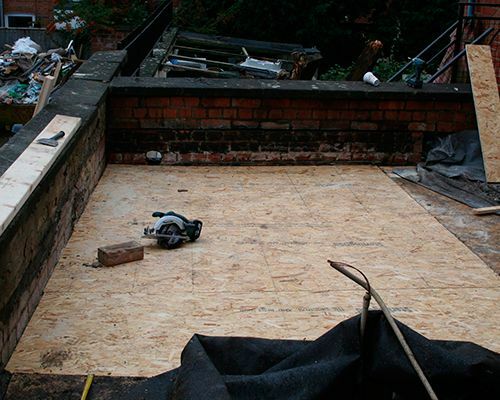 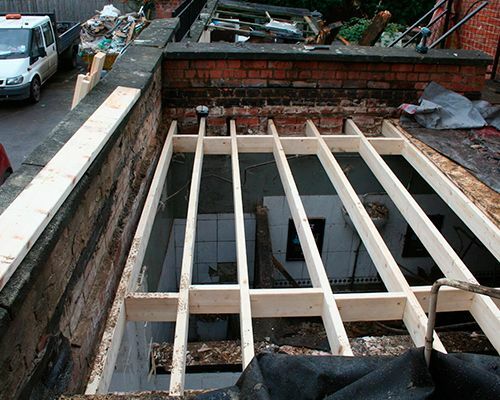 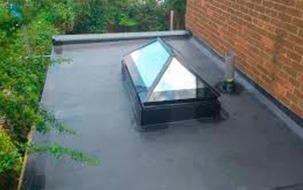 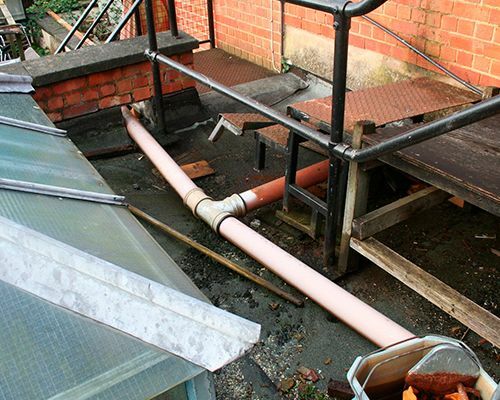 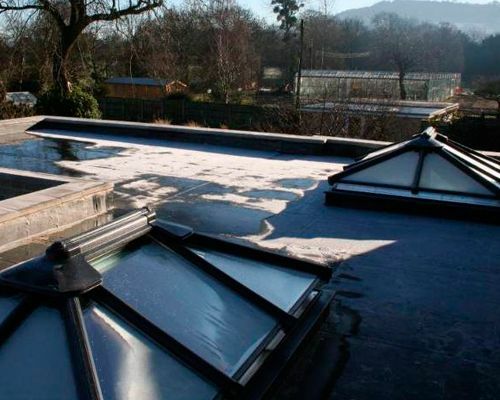 As one of the leading flat roof specialists in Gloucestershire, we can handle the installation and repair of flat roofs. 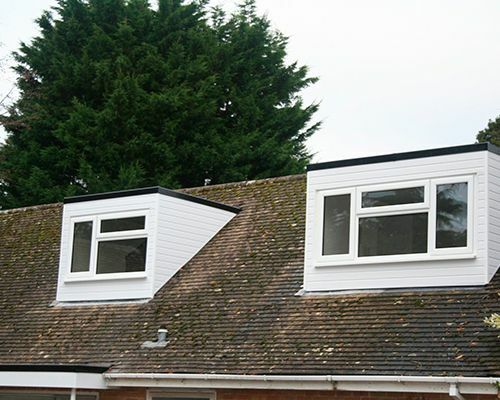 We offer customised roofing solutions for you. 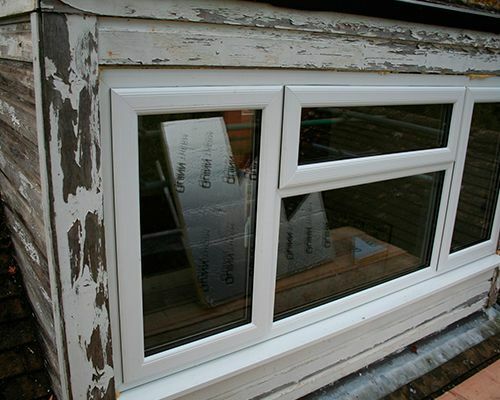 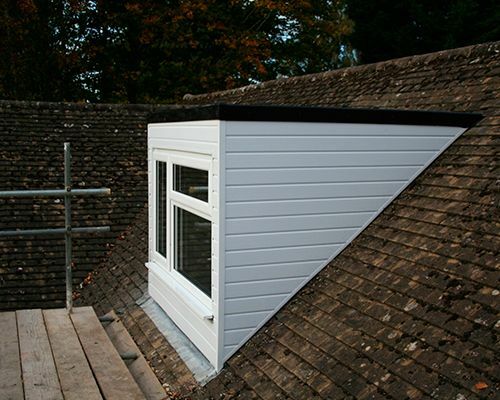 Get in touch with us today for a free no obligations quote. 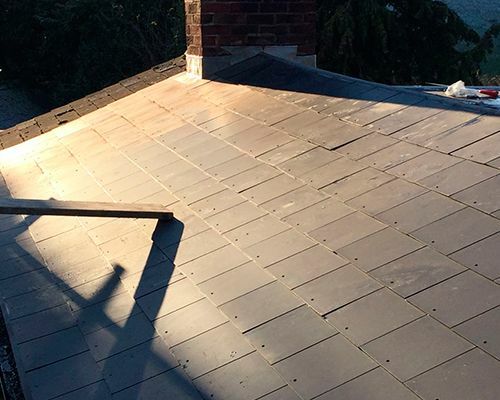 As a roofing company with 25 years of experience in the field, we assure you quality service. 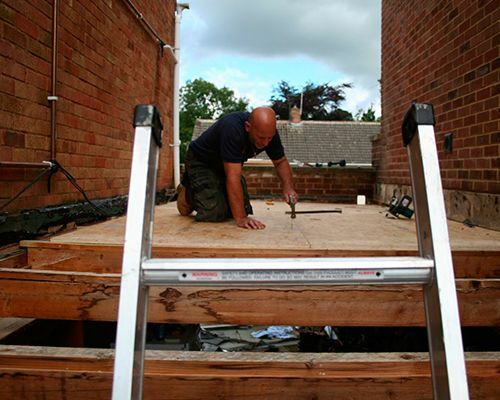 All of our work comes with a guarantee, which makes our work a one-time investment for you. 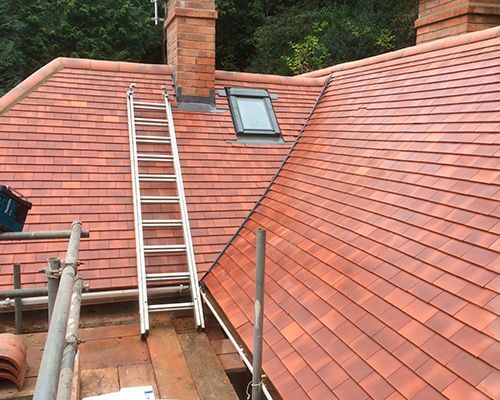 Whether you want to install a new roof or repair the old one, all of our services are competitively priced. 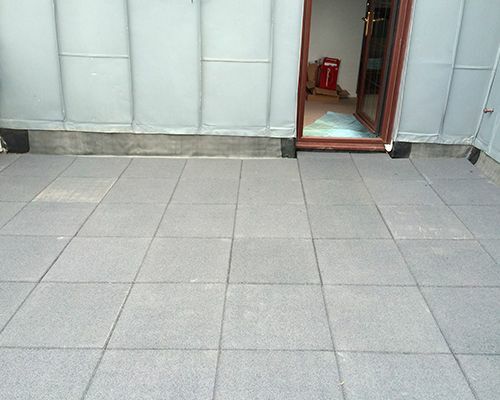 Get in touch with us for customised service. 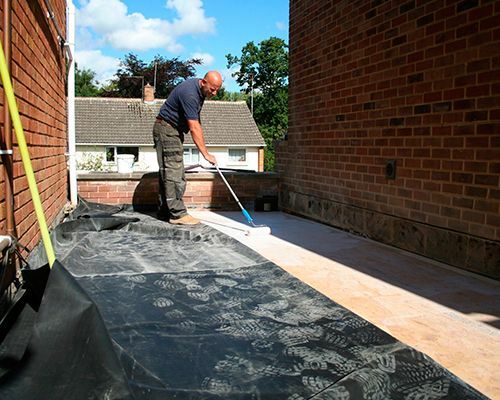 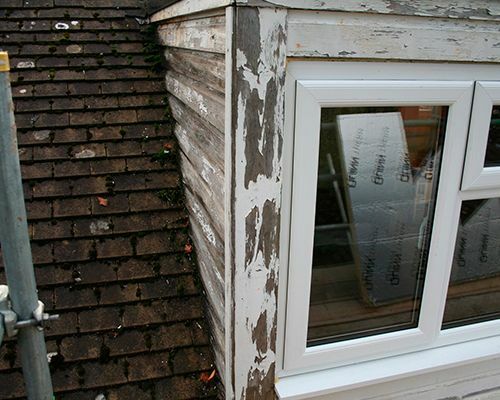 We serve across Gloucestershire, Warwickshire, Oxfordshire, Worcestershire, Wiltshire & Herefordshire. 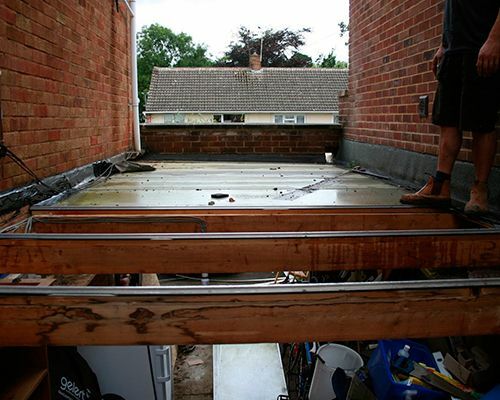 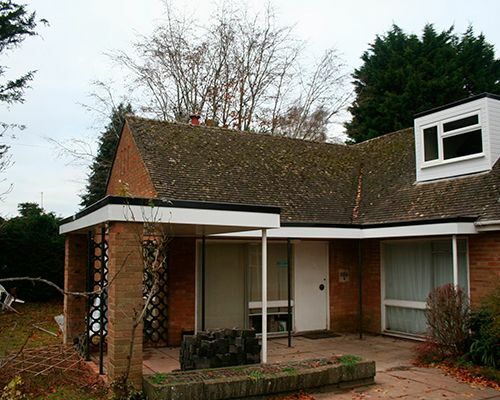 "Replaced a flat roof for me. 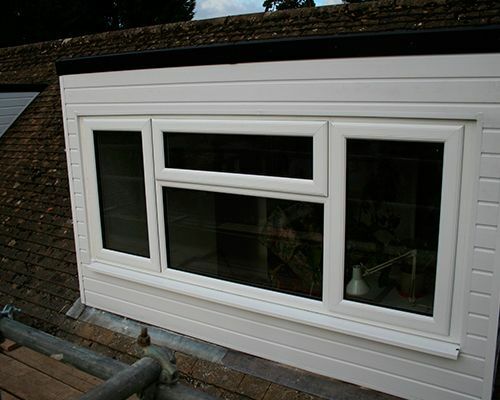 Excellent work, on time and kept to the budget and communicated well with me during the job. 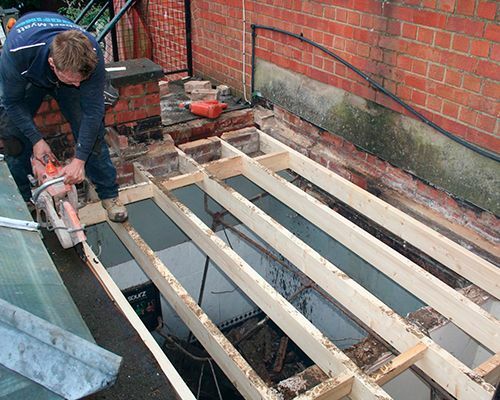 I will have them back to do more work if I ever need it." 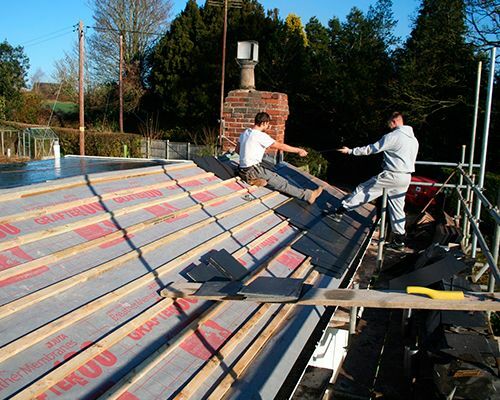 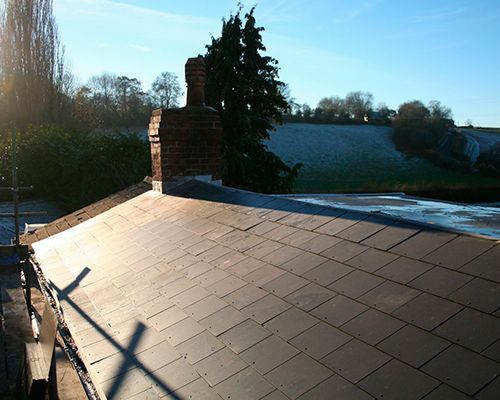 Call Pneuma Roofing in Gloucestershire on 01452 548 040 for roofing work. 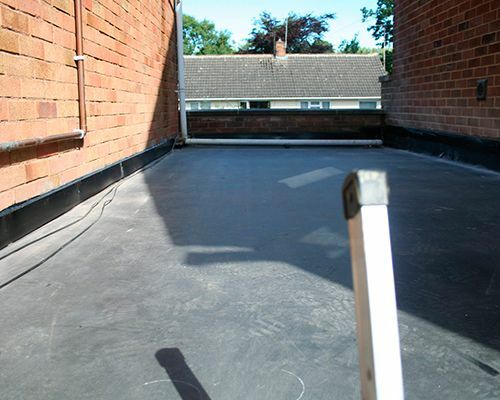 We are flat roof specialists.